Students from Straight Blast Gym traveled to the Oregon Open Jiu Jitsu Championship in Hillsboro, Oregon on Saturday, September 8th. 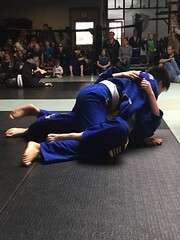 SBG Whitefish’s Isabella Downing won gold in both the Gi and No Gi divisions. 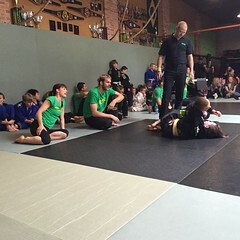 SBG Kalispell’s Bryn Anderson won bronze in the beginner No Gi division. 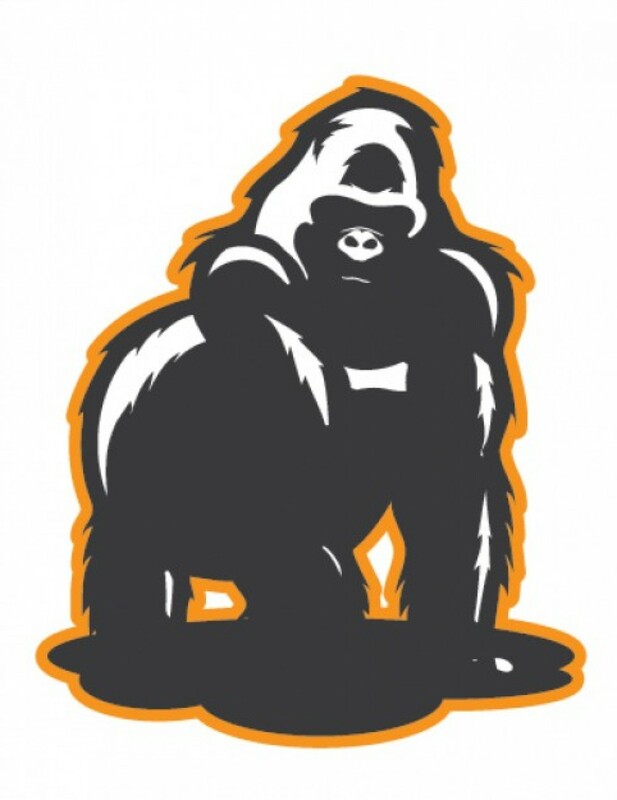 The tournament is the largest jiu jitsu tournament in Oregon and a valuable opportunity for competitors to experience International Brazilian Jiu Jitsu Federation rules, an organization that hosts some of the largest BJJ tournaments in the world. Both Downing and Anderson have previous experience competing in the Oregon Open. Traveling to tournaments in the northwest, California, and Nevada has been formative experiences in the athletic and personal development of these young athletes. 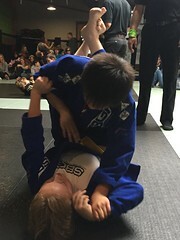 Tournaments offer a unique opportunity for SBG’s young athletes to gain confidence by performing in front of a large crowd in an unfamiliar environment.